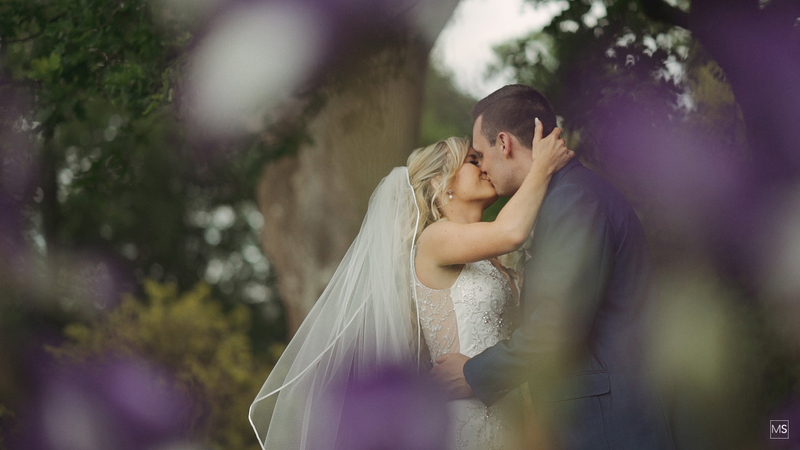 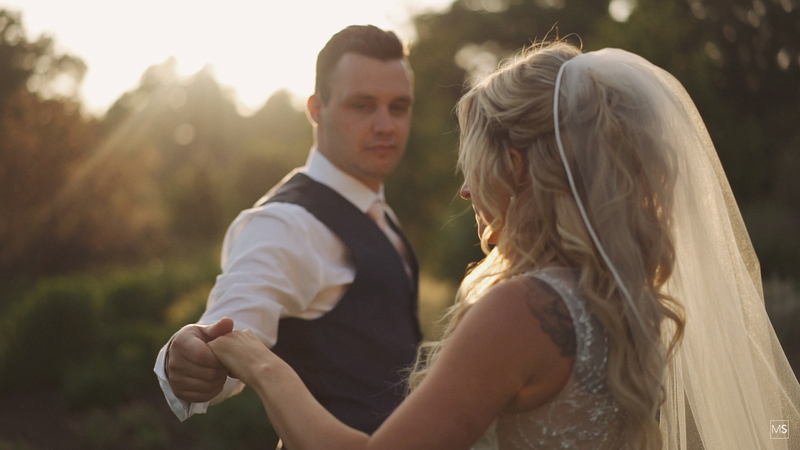 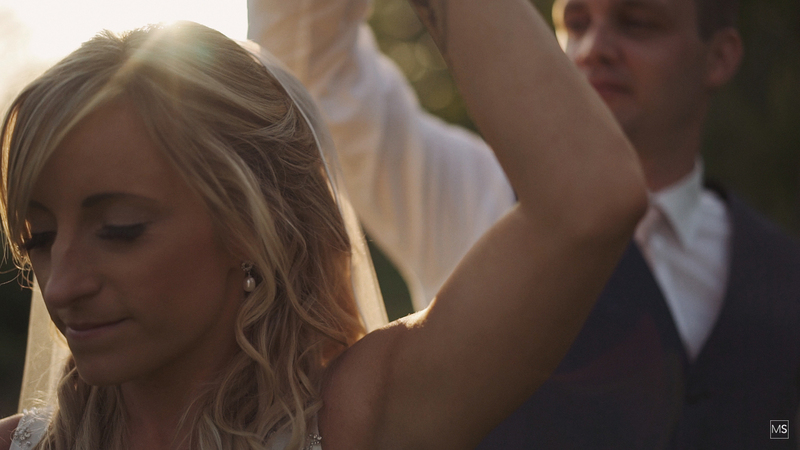 With stunning gardens, beautiful light and a carousel this wedding film is absolutely jam-packed with sticky goodness! 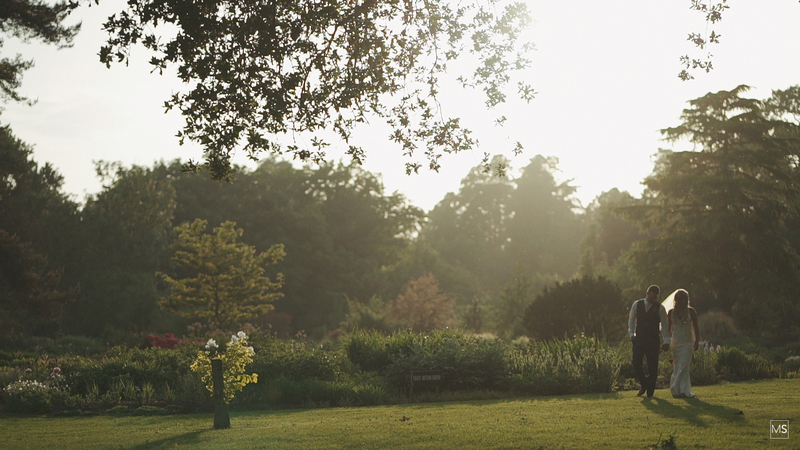 This was my first ever wedding at Bressingham Hall and Gardens. 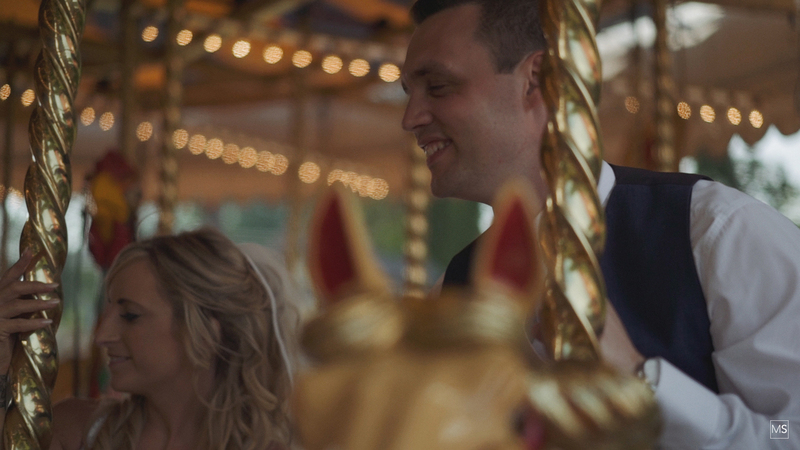 Sam and Ben, what a couple of people, totally in love well up for walks out in the gardens and we even had some pretty cool fun on the gallopers too! 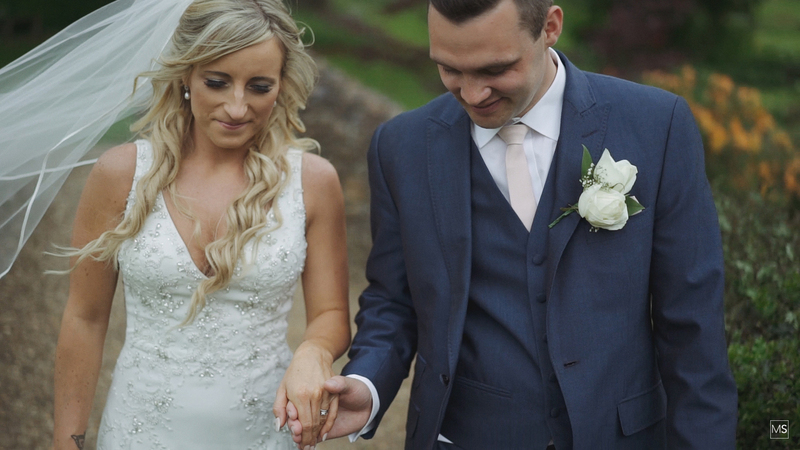 Their specially choreographed first dance finished formalities perfectly before they danced the night away with their family and friends!